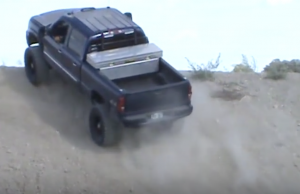 Home / Posts tagged "Redneck"
Lifted GMC Duramax Diesel Truck Hill Climb! 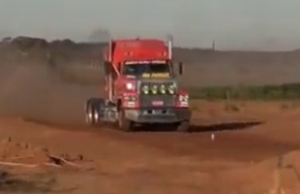 Amazing GMC hill climb, slam on the throttle and let it roll!!! 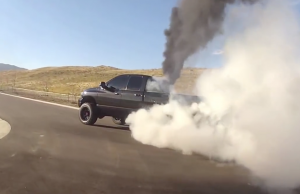 6.7 Cummins Burn Out Like No Other! I read this article and found it very interesting, thought it might be something for you. 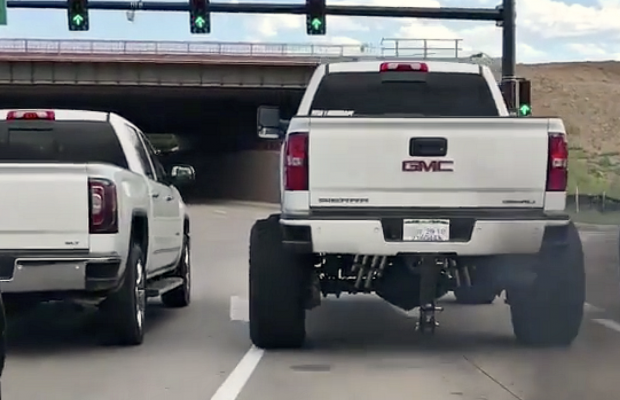 The article is called Lifted GMC Duramax Diesel Truck Hill Climb! 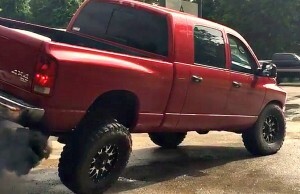 and is located at https://blacksmokemedia.com/lifted-gmc-duramax-diesel-truck-hill-climb/. I read this article and found it very interesting, thought it might be something for you. 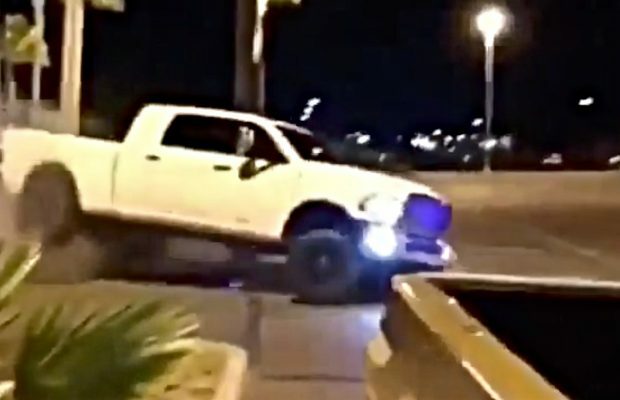 The article is called 6.7 Cummins Burn Out Like No Other! 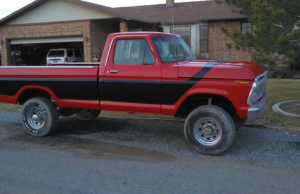 and is located at https://blacksmokemedia.com/6-7-cummins-burn-out-like-no-other/. I read this article and found it very interesting, thought it might be something for you. 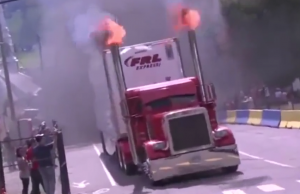 The article is called Over The Weekend The Drunkest Monster Truck Fan Ever Was Interviewed, And It’s Hilarious and is located at https://blacksmokemedia.com/over-the-weekend-the-drunkest-monster-truck-fan-ever-was-interviewed-and-its-hilarious/. I read this article and found it very interesting, thought it might be something for you. 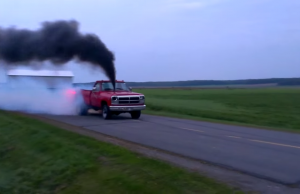 The article is called HUGE 1st Gen Cummins Burnout and is located at https://blacksmokemedia.com/huge-1st-gen-cummins-burnout/. I read this article and found it very interesting, thought it might be something for you. 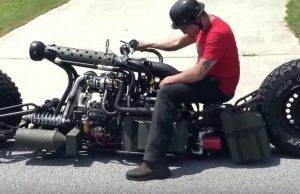 The article is called Black Smoke Media and is located at https://blacksmokemedia.com/tag/redneck/.